Adult Classes are held every weeknight from 7:00 to 8:30 pm and cover a wide variety of topics. Most training focuses on ground-fighting and sport jiu jitsu, although stand-up and self-defense are also taught. Children's Classes are on Tuesday and Thursday from 4:00-5:00 PM for ages 5 through 15. Instructors keep the sessions light hearted but focused to enhance learning for younger minds. Our Black Belt instructors are highly versed in using Brazilian Jiu Jitsu as a means of Self-Defense. Contact us for more information on Self-Defense classes and scheduling. Private lessons are available for students that crave more thorough instruction, and can propel your training to new levels! Contact us for more information and scheduling. 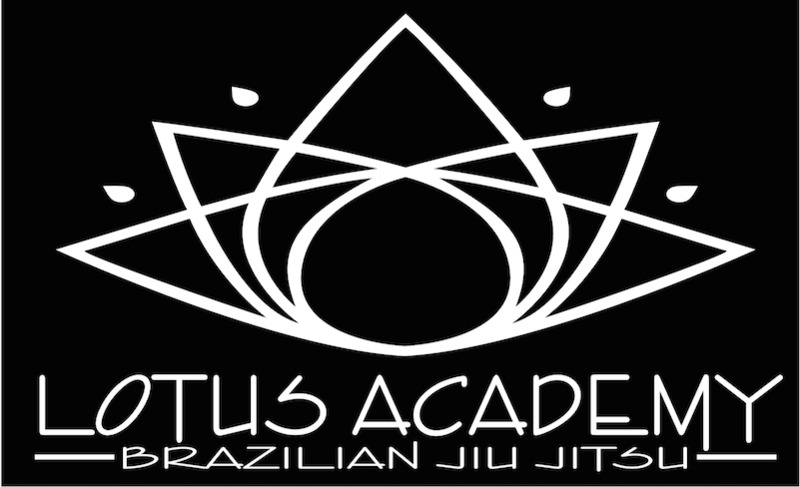 Brazilian Jiu Jitsu is a martial art form that relies on grappling techniques to control or subdue an adversary with a minimum amount of expended effort as well as a minimum amount of physical harm to either involved party. It focuses on joint locks, submissions, and choke holds to deter or prevent violence or physical harm from an attacker. It relies on technical prowess rather than physical strength to accomplish these goals, rendering it a viable self-defense option for any person to learn, regardless of physical stature. Man. Woman. Child. Anyone can be have effective self-defense techniques when learned from the proper instructor and practiced in the right manner. But Jiu-Jitsu is so much more than a means to couteract physical aggression. It is also a path that one can use to develop personality, emotional well-being, and overall health. The improvements to a person's physical ability are immediately visible to the student while the improvement of self-discipline is recognized by those around him. Non-Physical Benefits Include, but are not limited to: enhanced mental concentration, healthier personal relationships, and a more positive attitude. Physical benefits are many, but the most commonly noticed are: improved balance and coordination, flexibility, and endurance. Also, many overall health benefits can be gained from a healthy exercise regimen, but, specifically, from Jiu-Jitsu: increased muscle tone, definition, and strength; increased cardiovascular health and lowered blood pressure; increased joint mobility; and increased respiratory health. A 4th Degree Black Belt in BJJ, Pete has decades of experience competing and instructing. Having earned belts from Rickson Gracie and Joe Moriera, Pete has won numerous PanAM and World championships. He is the head instructor at the Lotus Club, and is very active as an instructor. 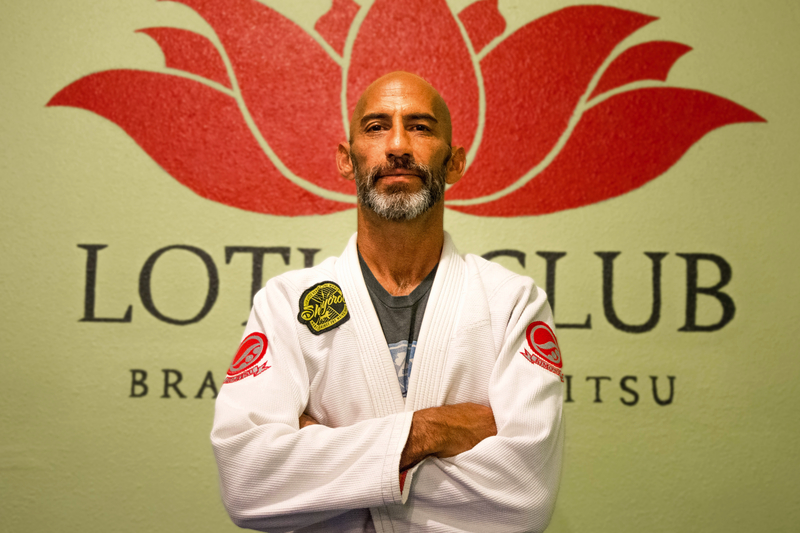 Pete has a great sense of humor and takes a great deal of personal interest in, and responsibility for, the well being and evolution of all of his students, both on and off the mats. 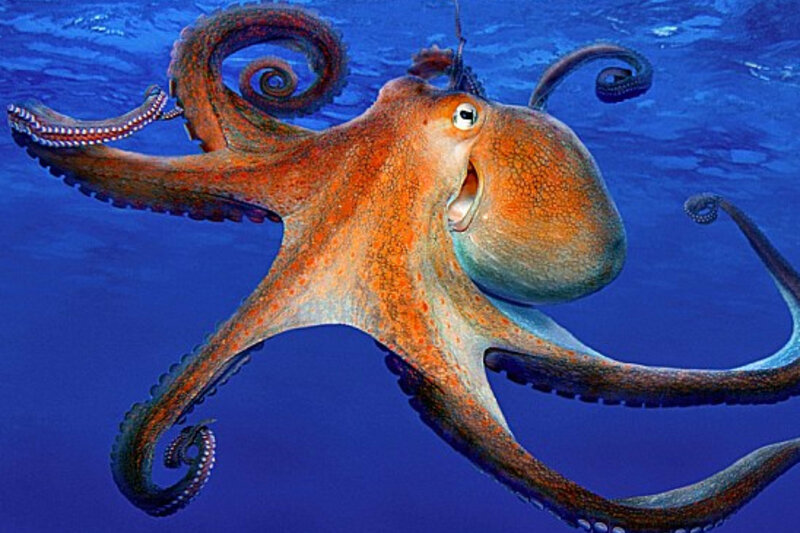 In his spare time, Pete loves to play guitar and paddleboard. Kale is a Purple Belt and assists during Adult Classes. He is large man with a large heart and is easy to get along with. He has a great attention to detail, which helps translate difficult techniques to students. In his spare time, Kale loves outdoor activities and woodworking. Southern Oregon Lotus Club is located in South Medford in the Winco Shopping Center, behind Jack in the Box. Please feel free to call, email, or just stop by during regular class hours. We can't wait to hear from you! See the bottom of the page for contact information.